WKYC and 'Today' are teaming up to spread the love this Valentine's Day with our focus on the Ronald McDonald House. This Valentine’s week, the Today show and WKYC are partnering to write love letters that will be delivered to the Ronald McDonald House. WKYC will deliver our special hearts on Thursday to the Ronald McDonald House of Cleveland. You don't have to have a significant other to celebrate Valentine's Day. You also don't have to give flowers and chocolate like everyone else. 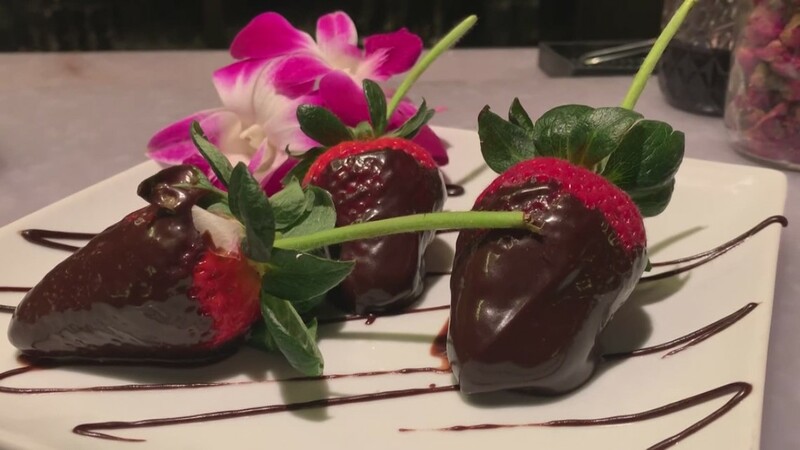 Whether you're a dinner and a movie type, or prefer to seek something more adventurous and off the beaten path, Northeast Ohio has a Valentine's Day event for you. 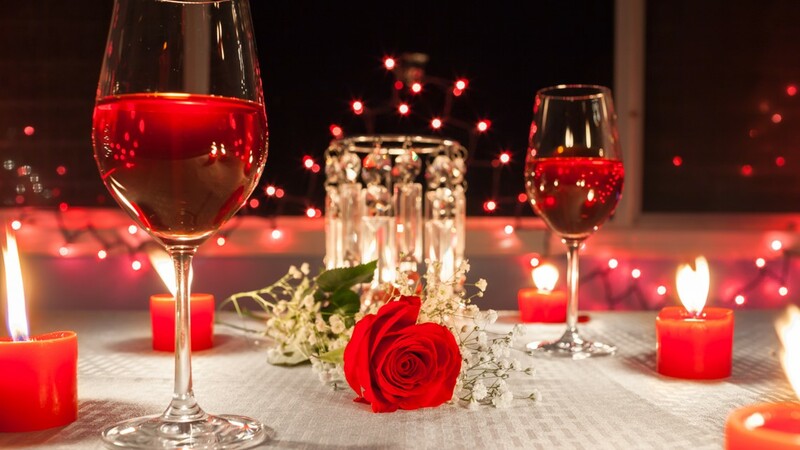 CLEVELAND - Cue the Marvin Gaye and pour the chardonnay, let's set the mood for a romantic Valentines Day evening out with your main squeeze. For appetizers and drinks, Society Lounge on East 4th in downtown Cleveland is a perfect place to kick off your night.